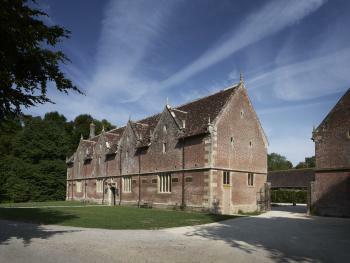 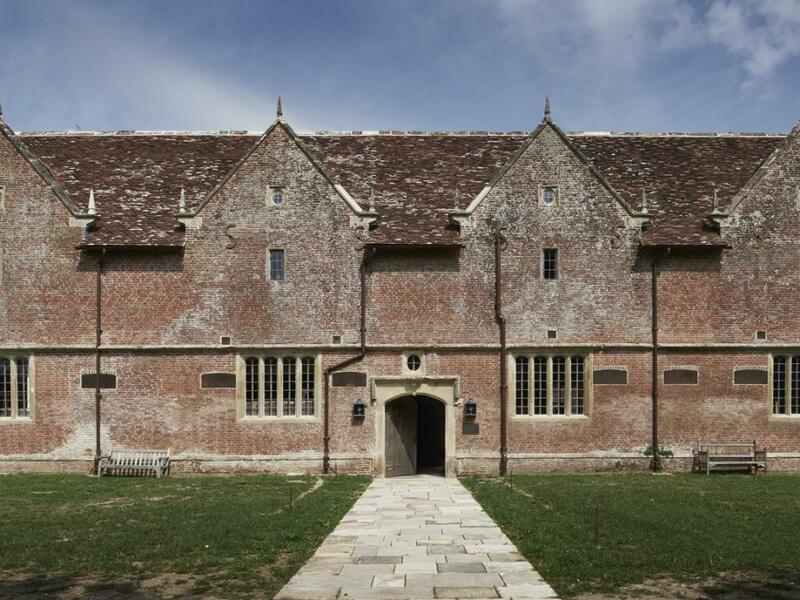 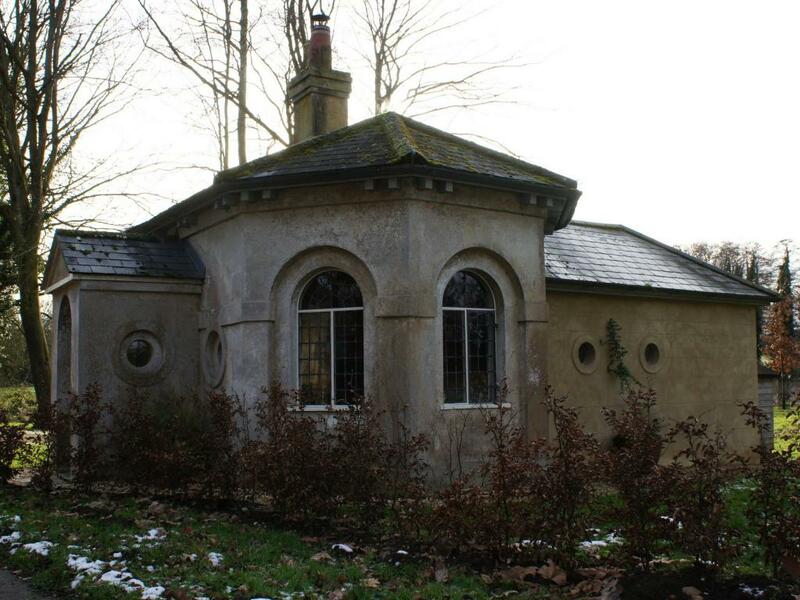 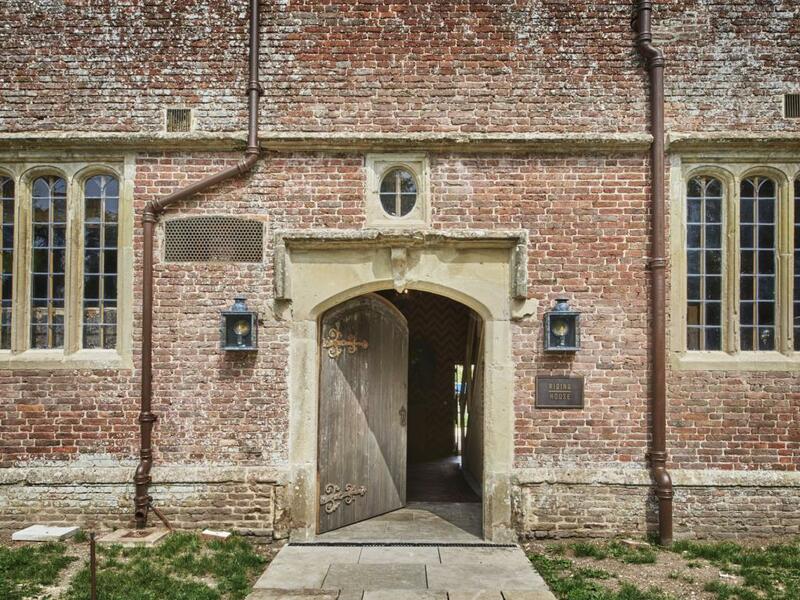 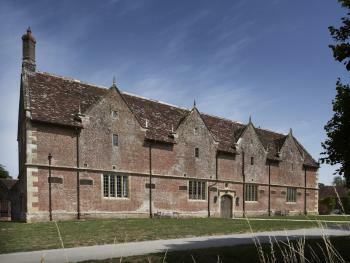 A 17th Century Riding House located within the grounds of St Giles House, home to the 12th Earl of Shaftesbury. 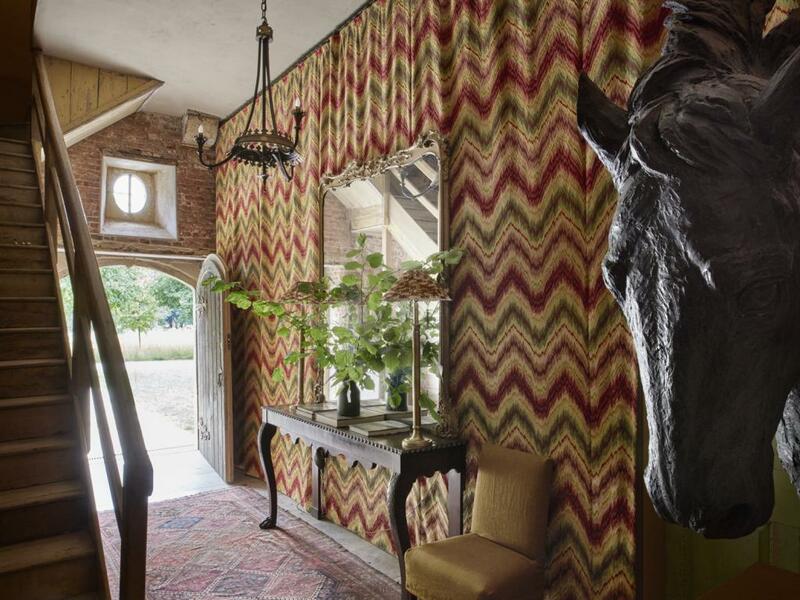 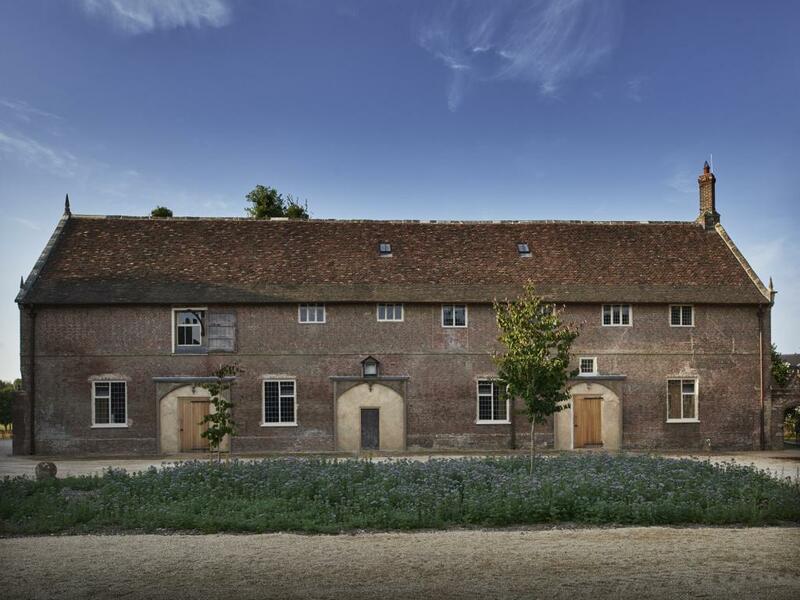 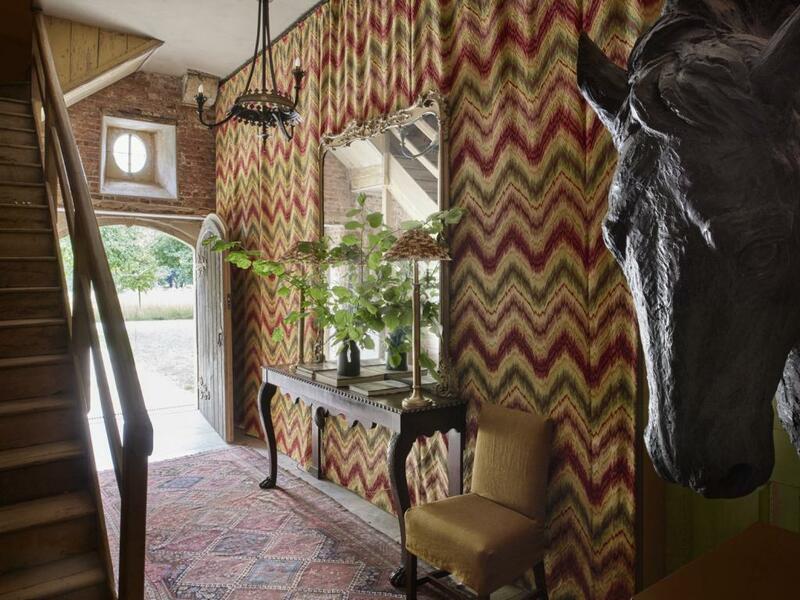 After an Award winning restoration Lord and Lady Shaftesbury decided to open up part of their home and share the magic of the Estate with the rest of the world. 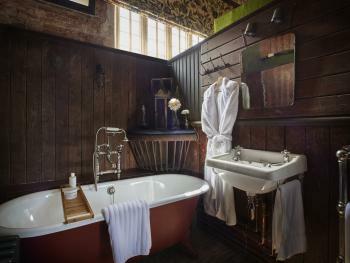 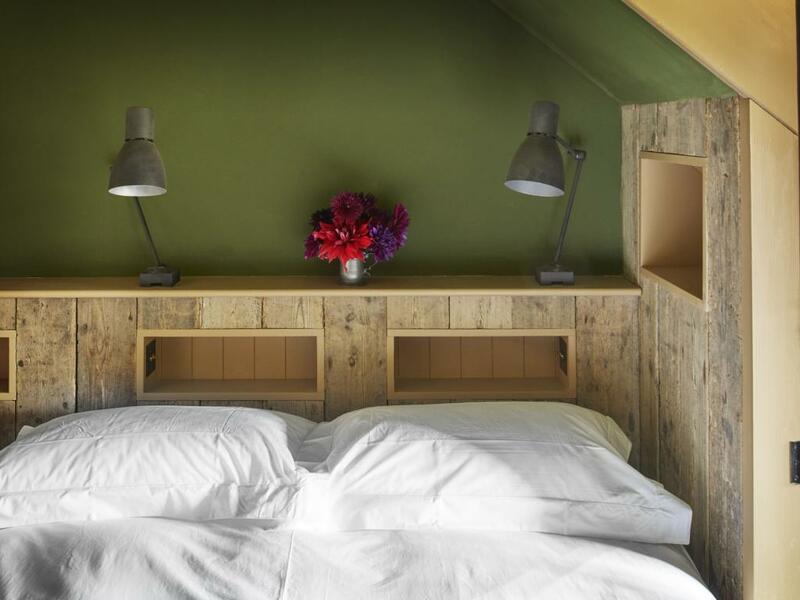 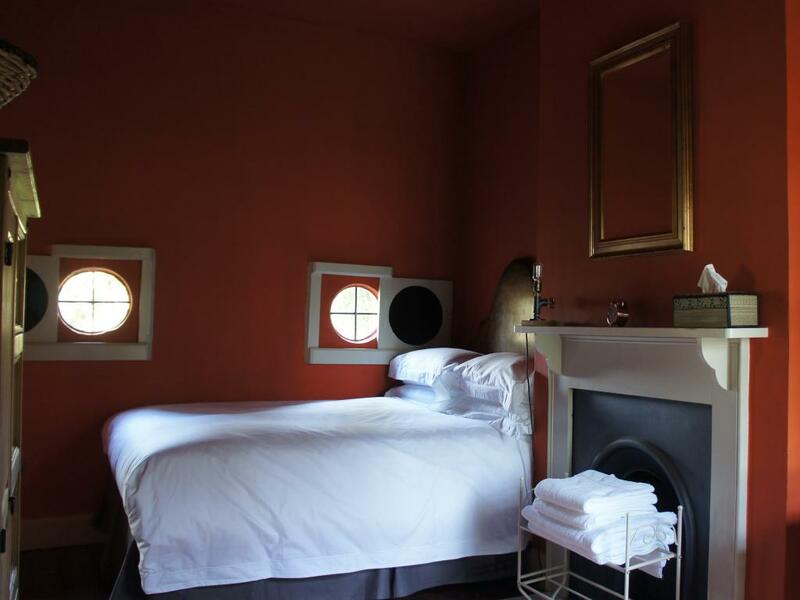 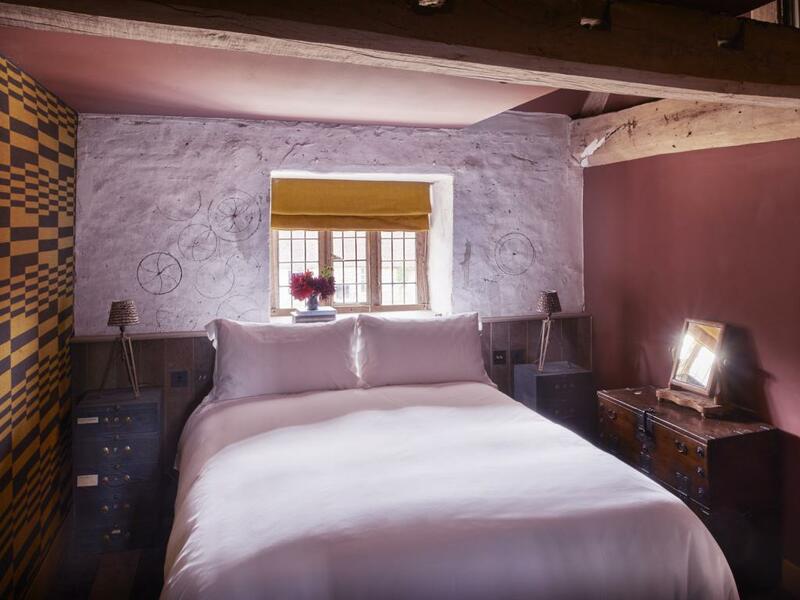 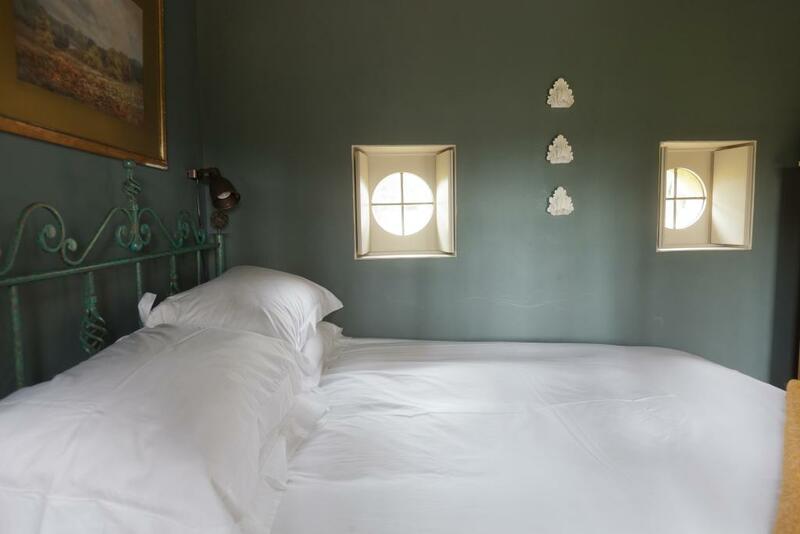 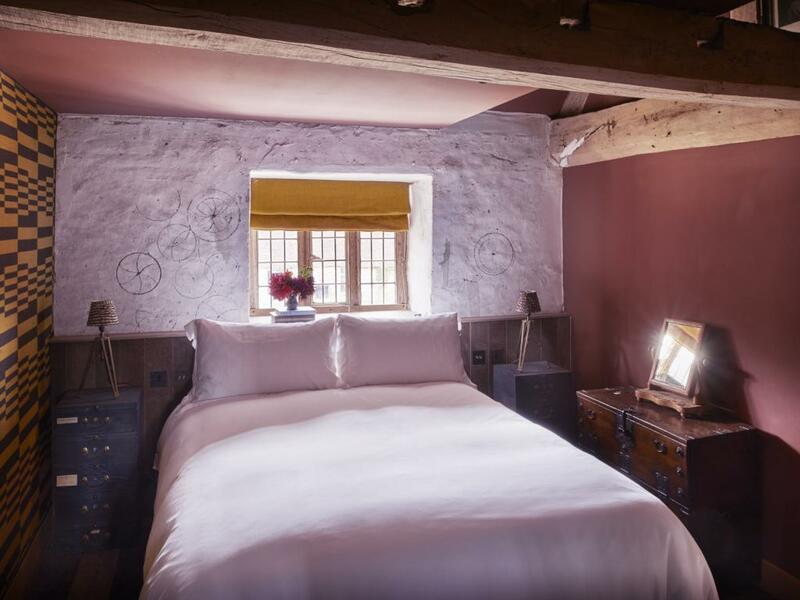 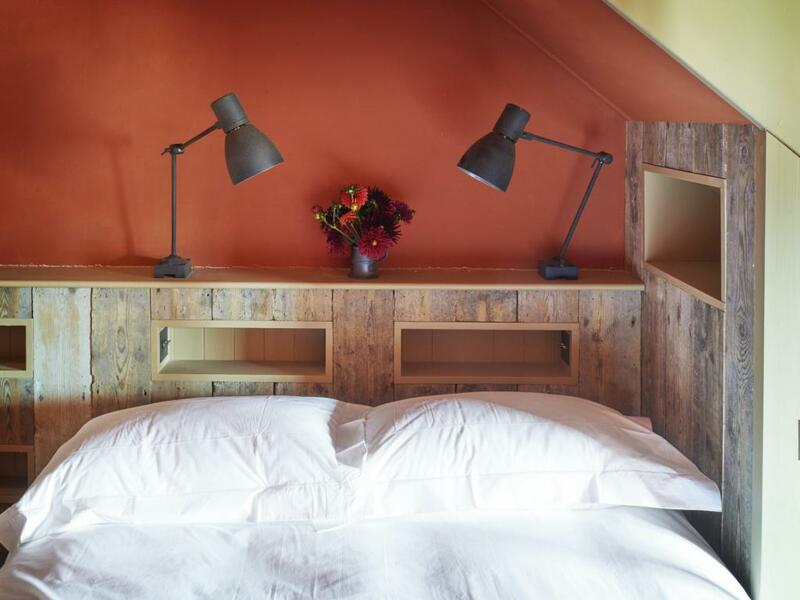 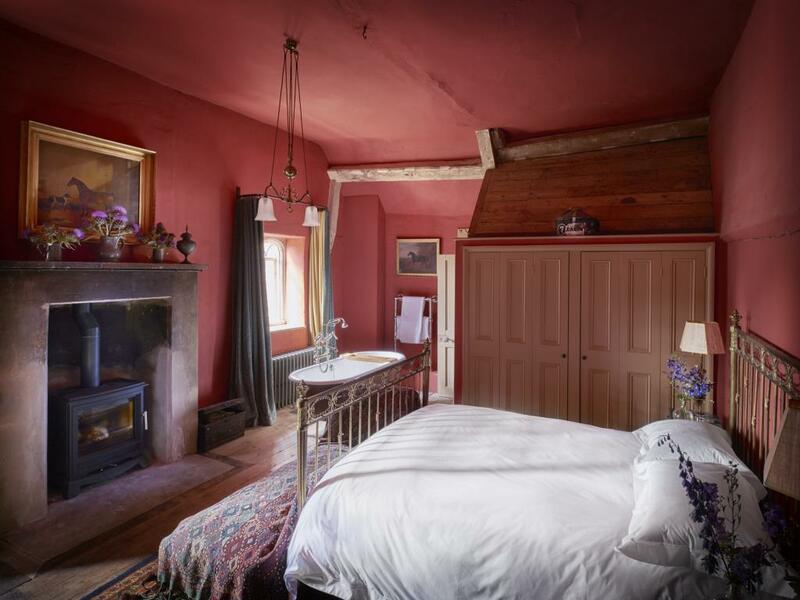 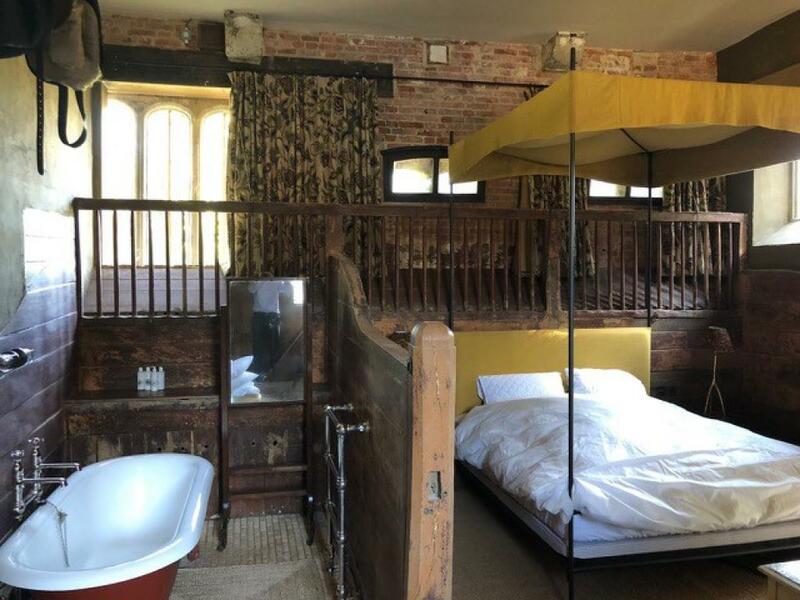 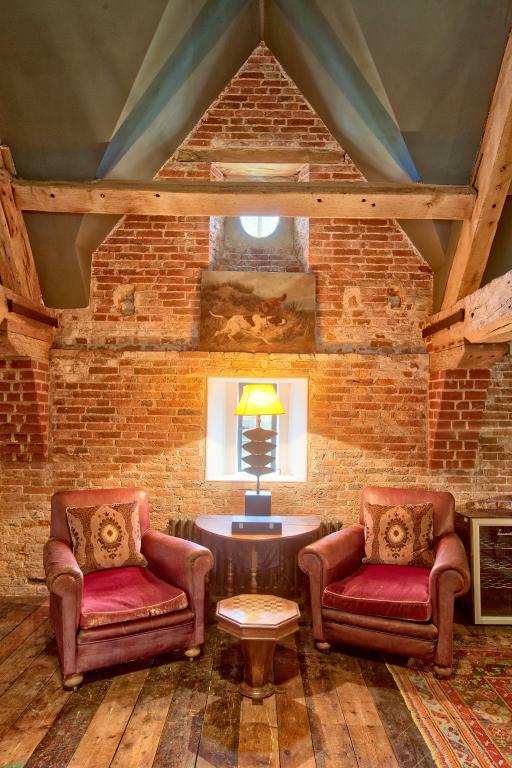 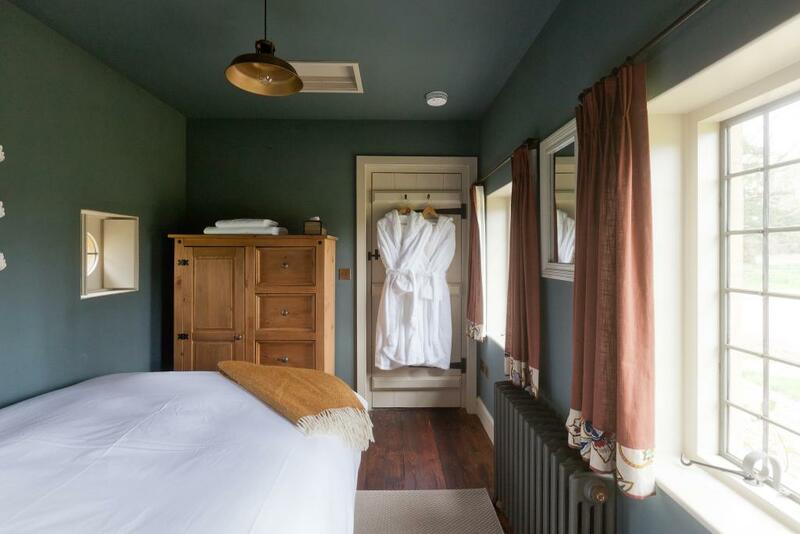 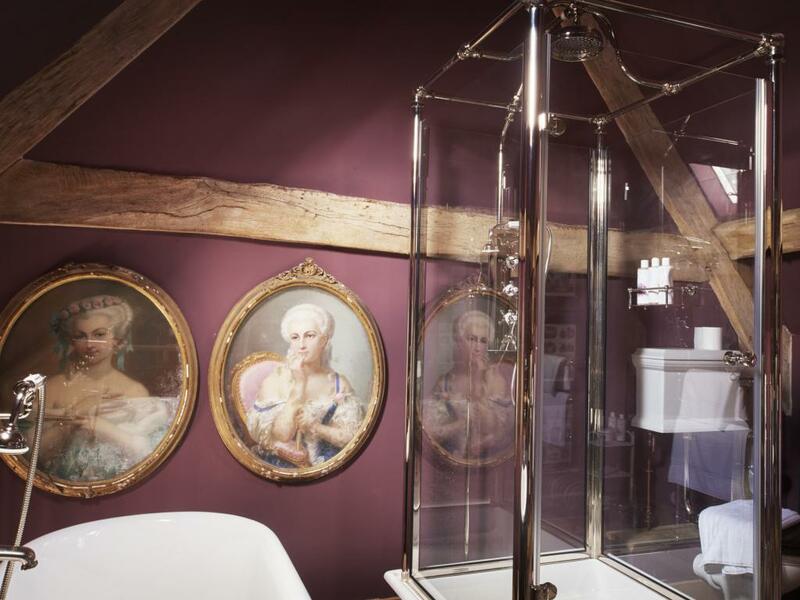 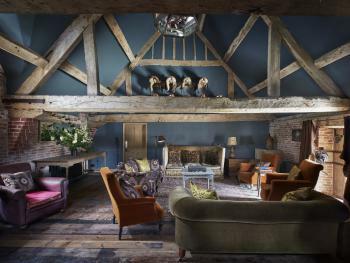 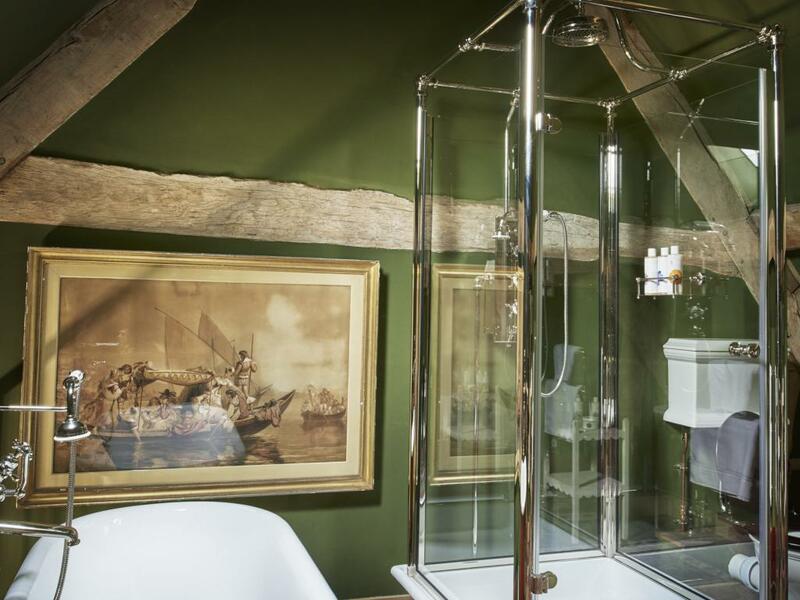 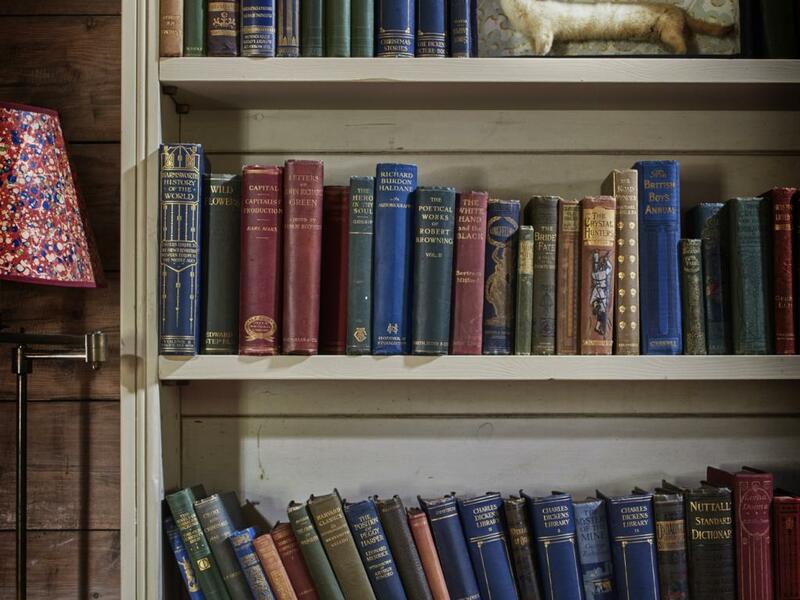 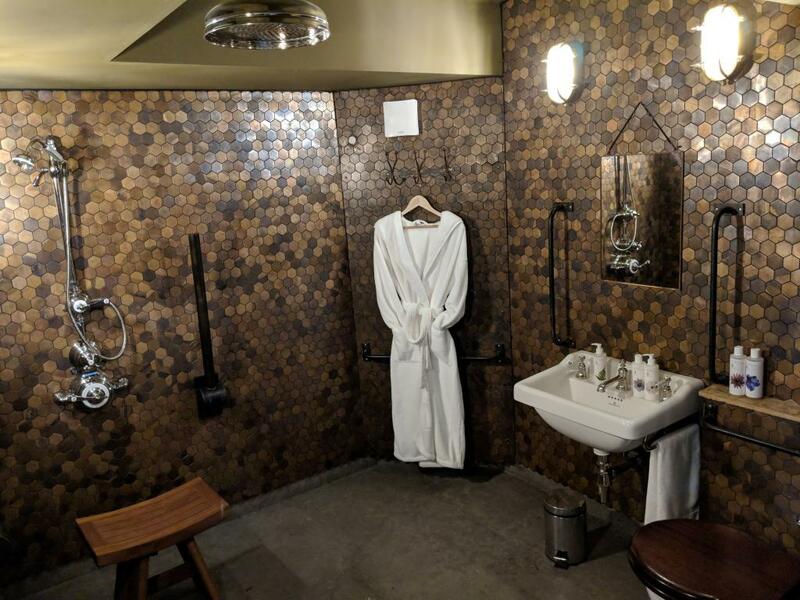 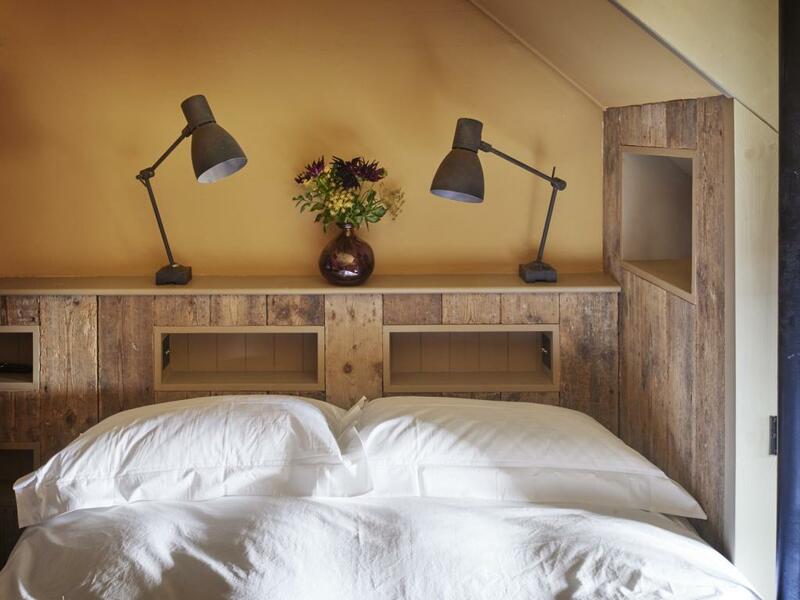 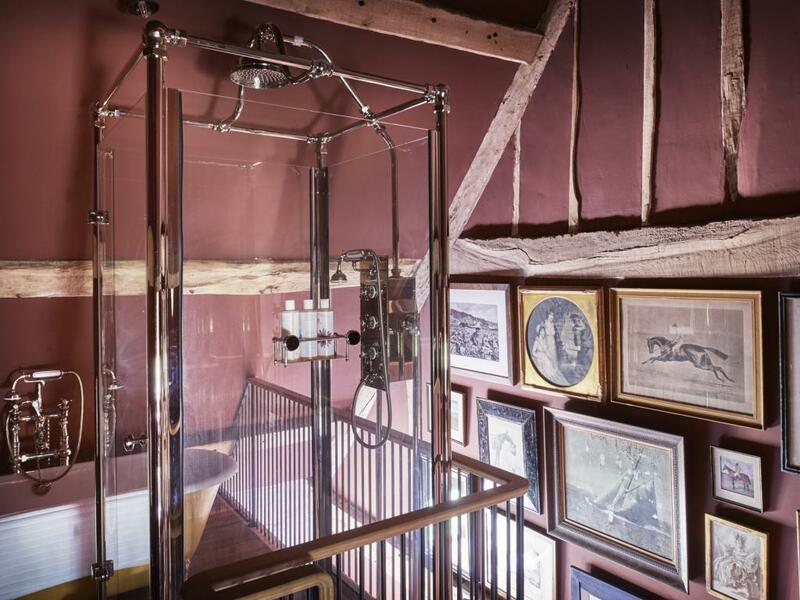 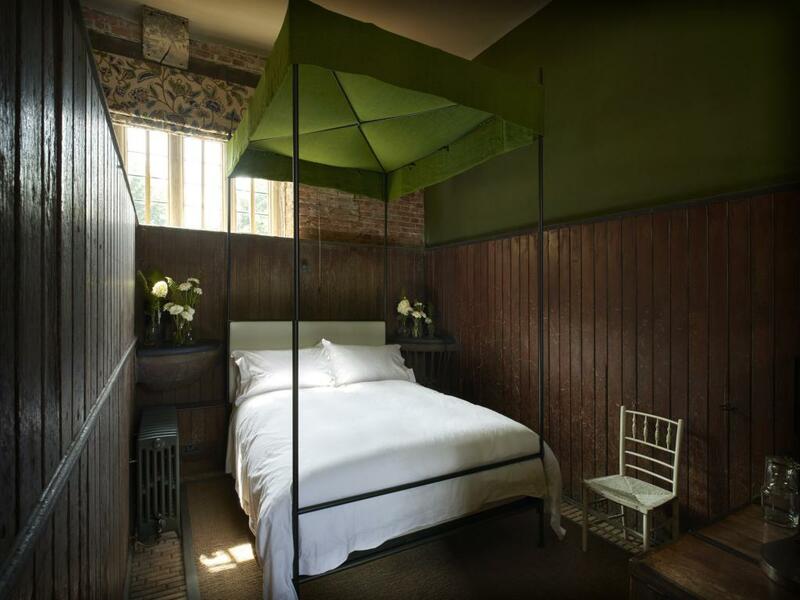 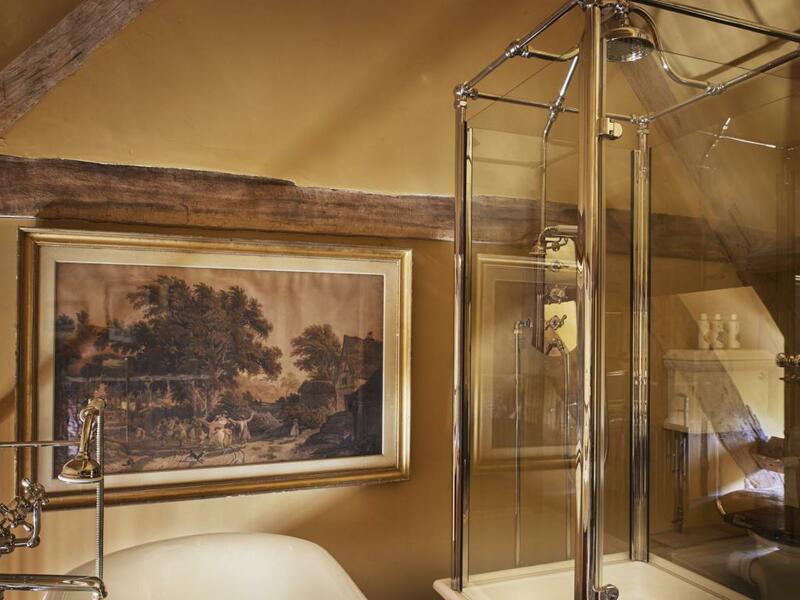 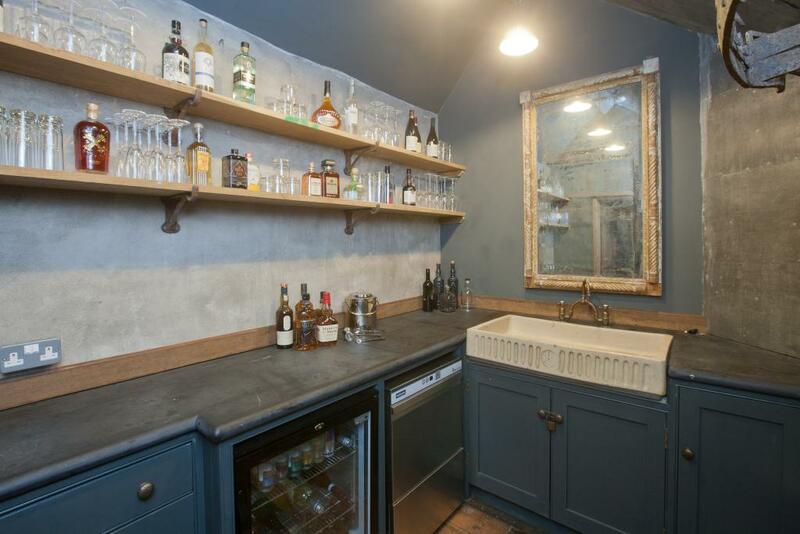 The Riding House has been refurbished in an Equestrian theme with eight individually designed bedrooms, all en-suite with roll top baths, separate walk in showers, King size beds with Egyptian cotton bedding, dressing gowns, tea/coffee making facilities, hairdryers and flat screen Smart TV's. 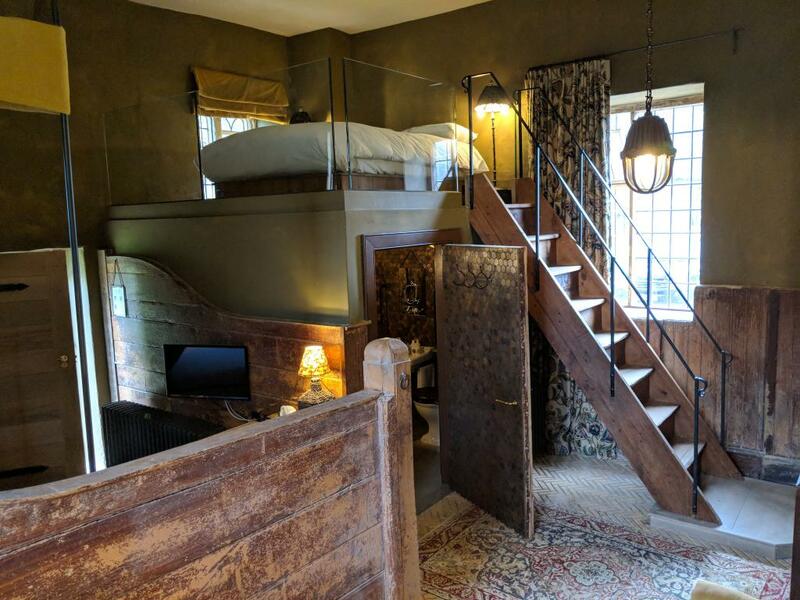 There are 2 bedrooms on the ground floor (suitable for wheelchair access), one of those rooms being a Family room comprising of a super king and double bed (on mezzanine floor). 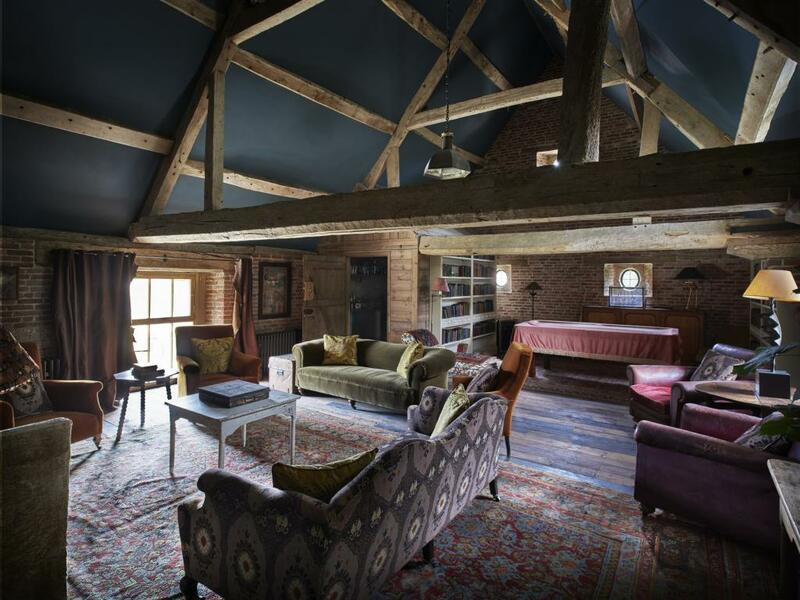 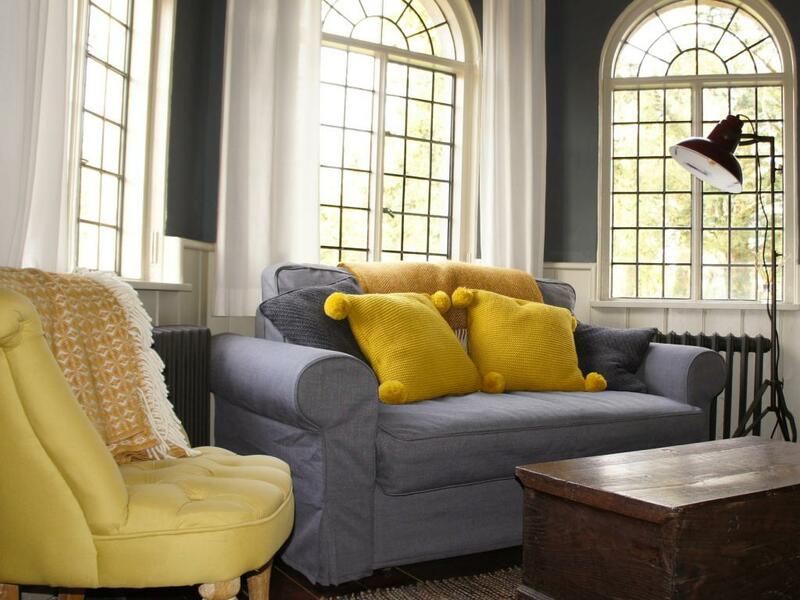 The large lounge area is located on the first floor and is filled with antique pieces, comfy velvet sofas, a library, billiard table, Bluetooth speaker and an honesty bar. 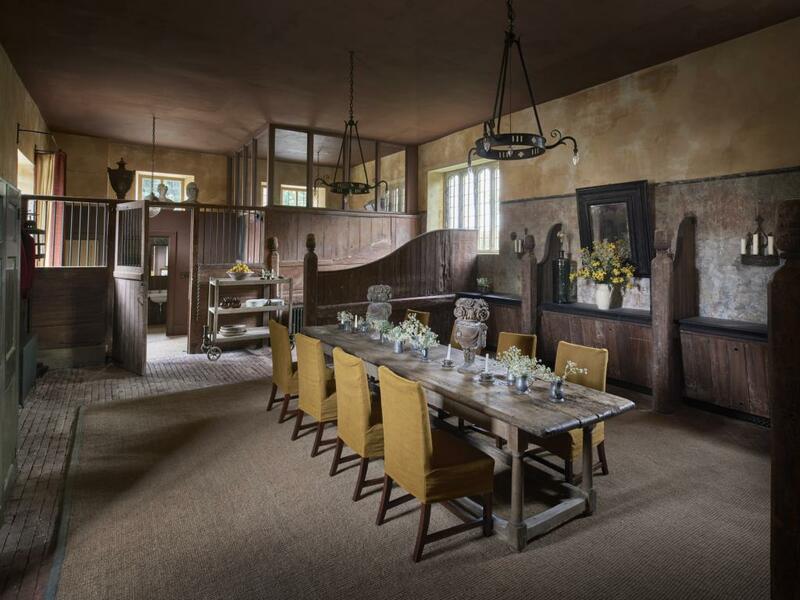 On the ground floor the Rustic Dining room consists of large wooden banqueting tables seating up to 16 per table- perfect for a social gathering. 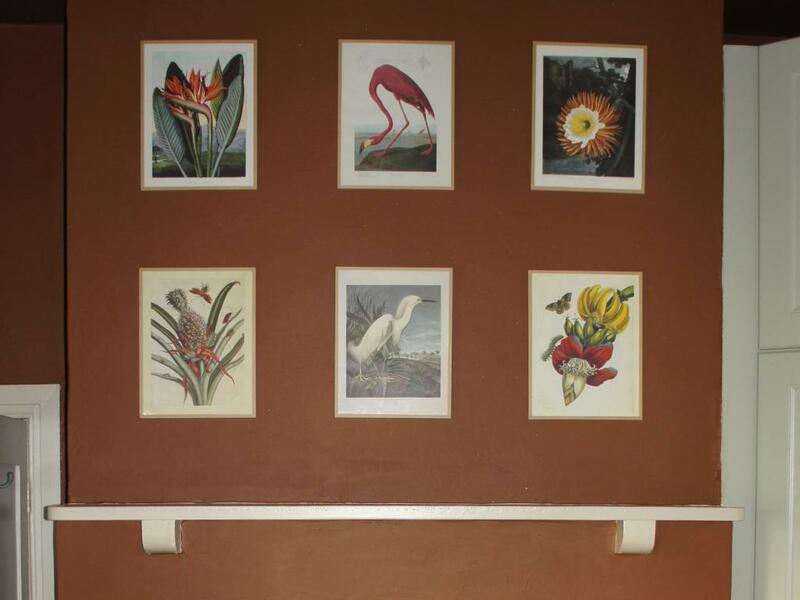 Breakfast, Lunch and Dinner can be arranged during your stay (please ask the House Manager for more details)- If you choose Self Catering you have access to the fully equipped kitchen located next to the Dining Room.. You may wish to cook one night and be waited on the second night. 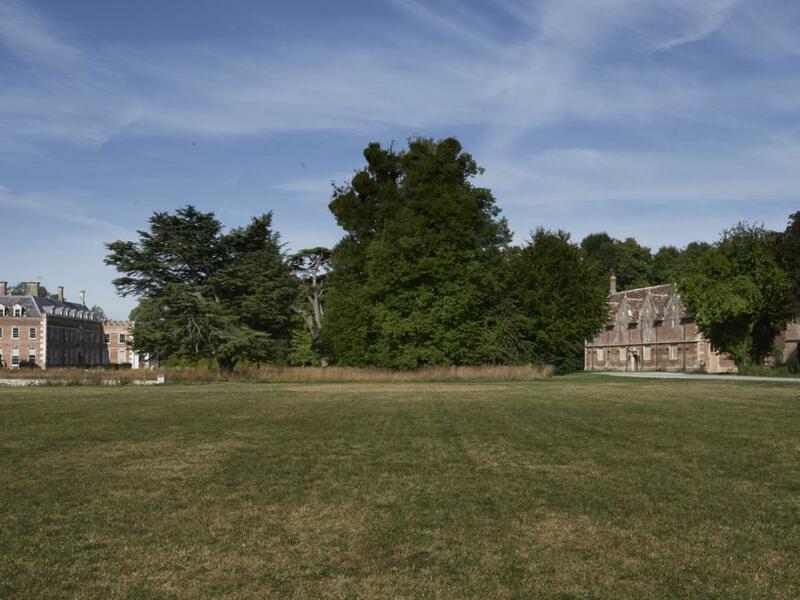 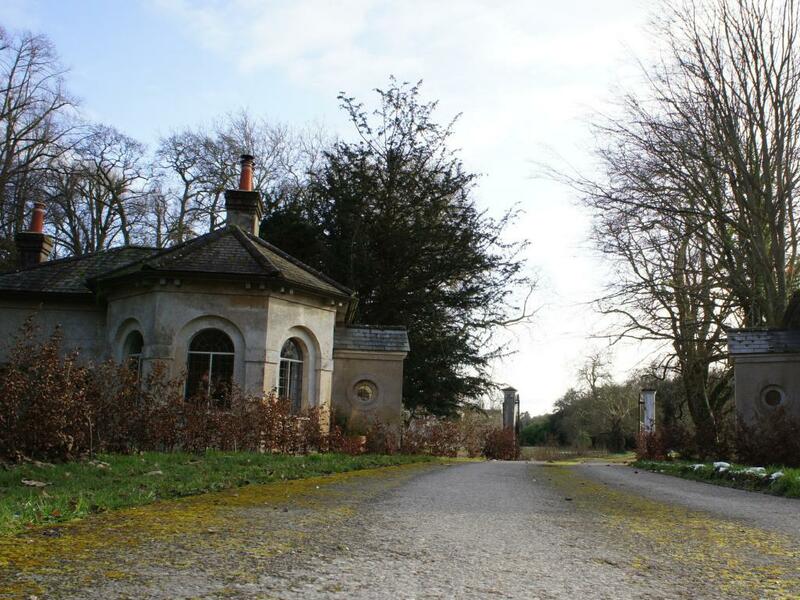 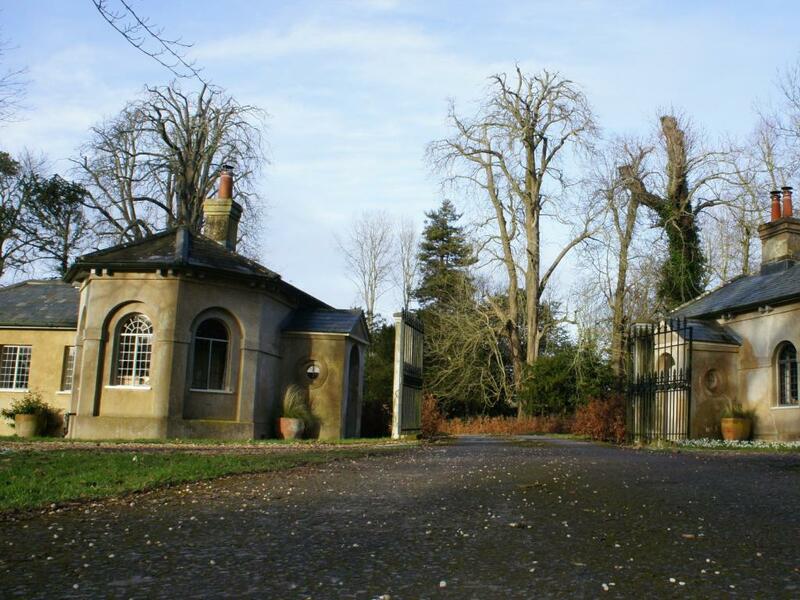 Free parking is available within the walled car park and you are also welcome to roam around the vast acres of Parkland accessible to the Riding House. 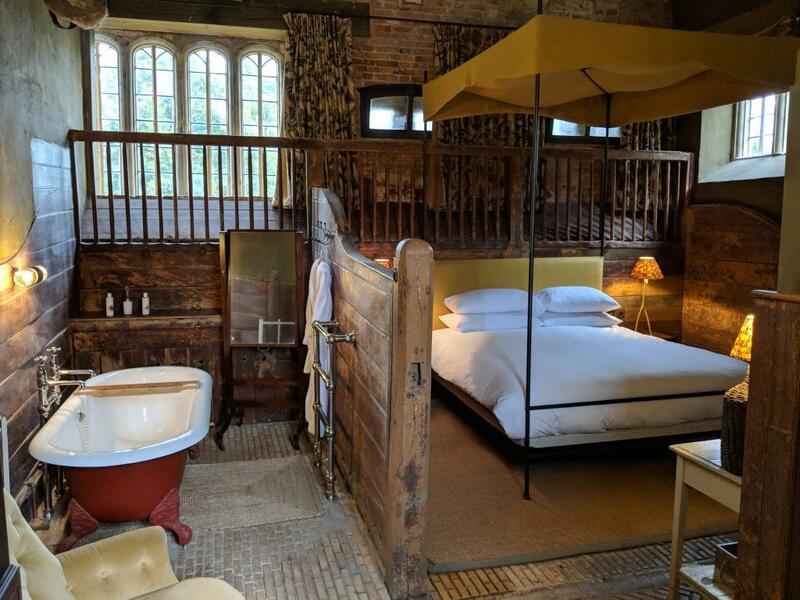 Pepperpot Lodge is a delightful and unique space set in the stunning grounds of St Giles House in the heart of rural Dorset. 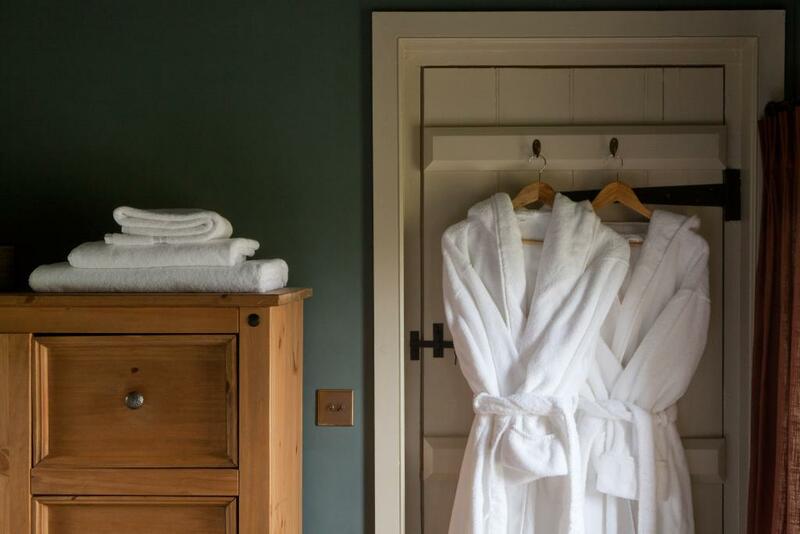 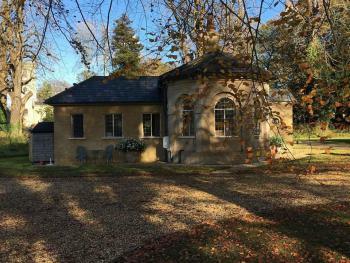 A haven of peace and tranquility, it is the perfect couple's getaway and ideal for exploring Dorset's countryside or simply snuggling up in front of the log burner. 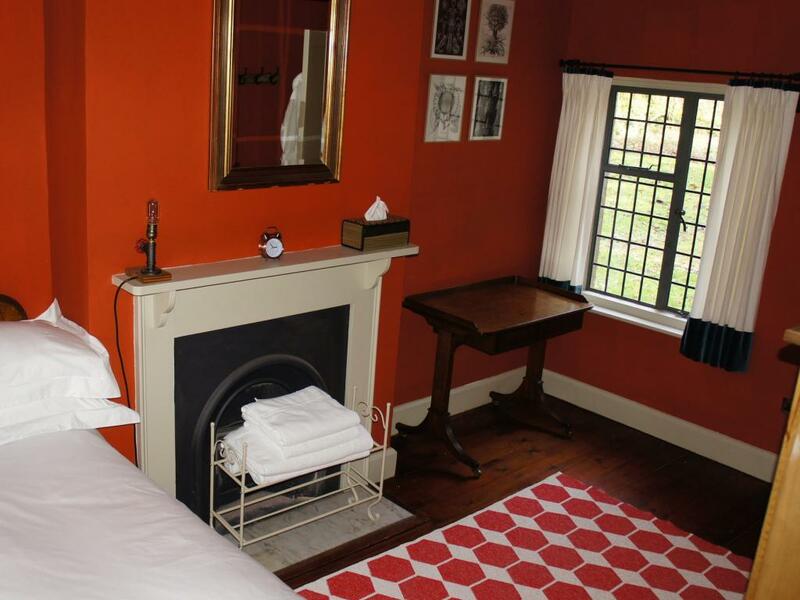 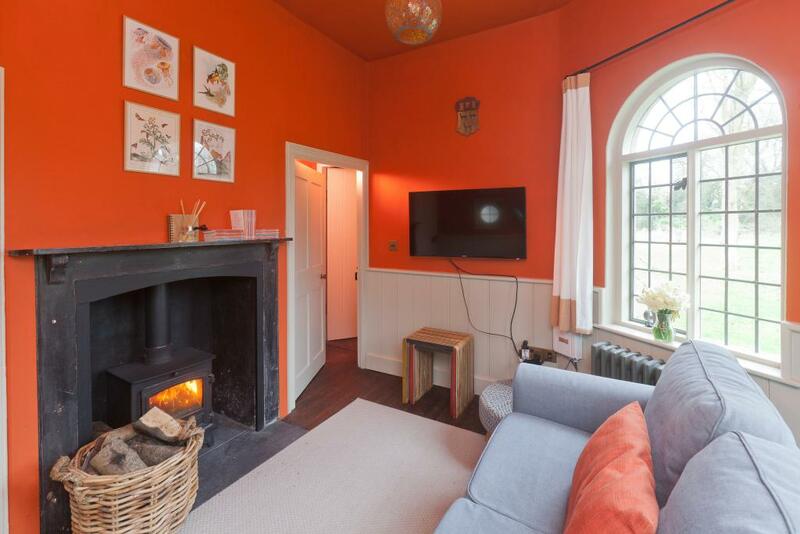 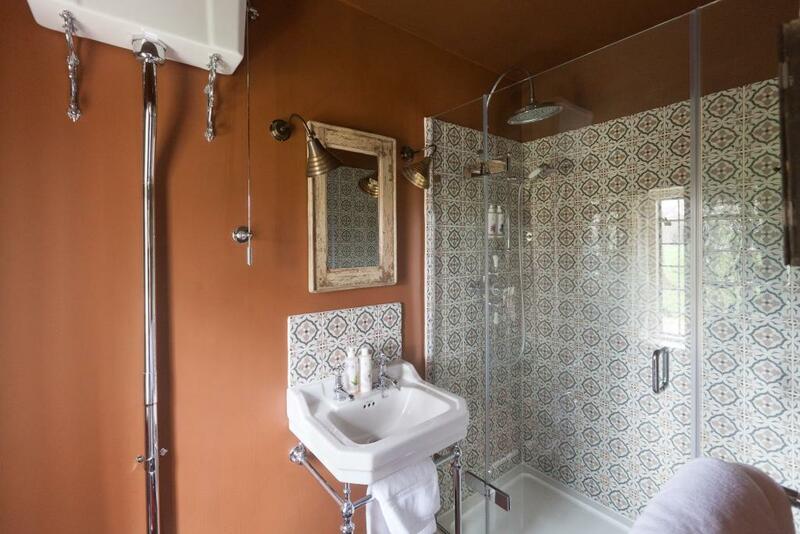 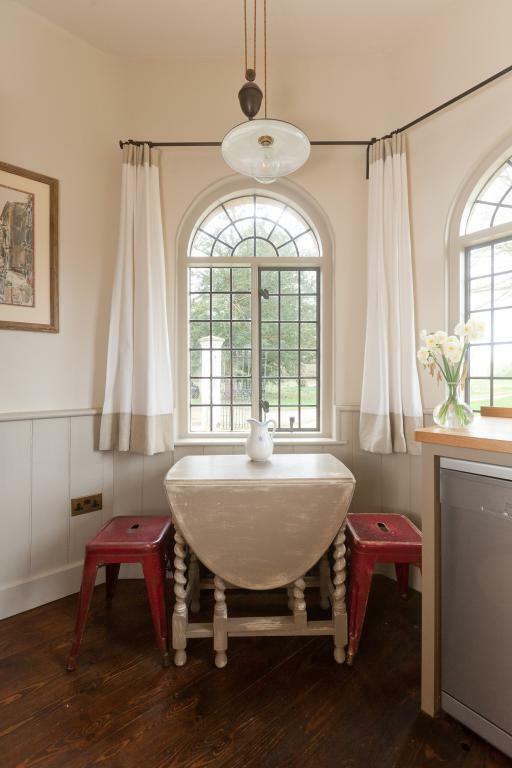 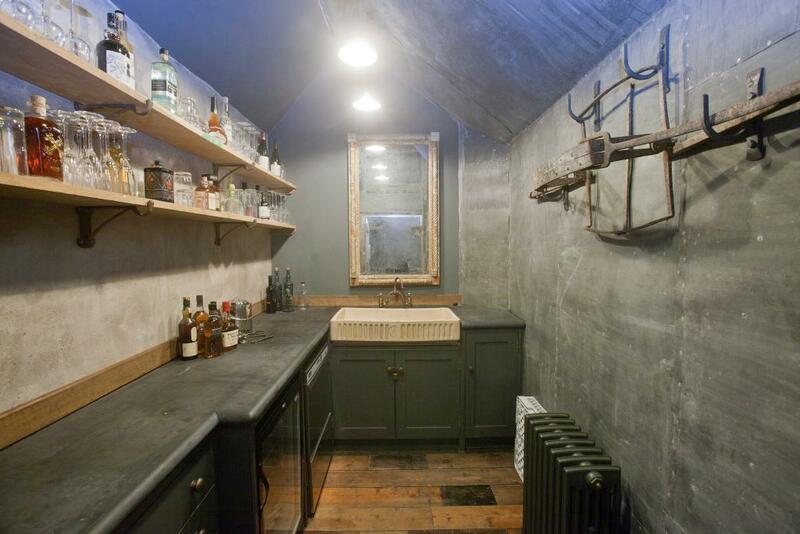 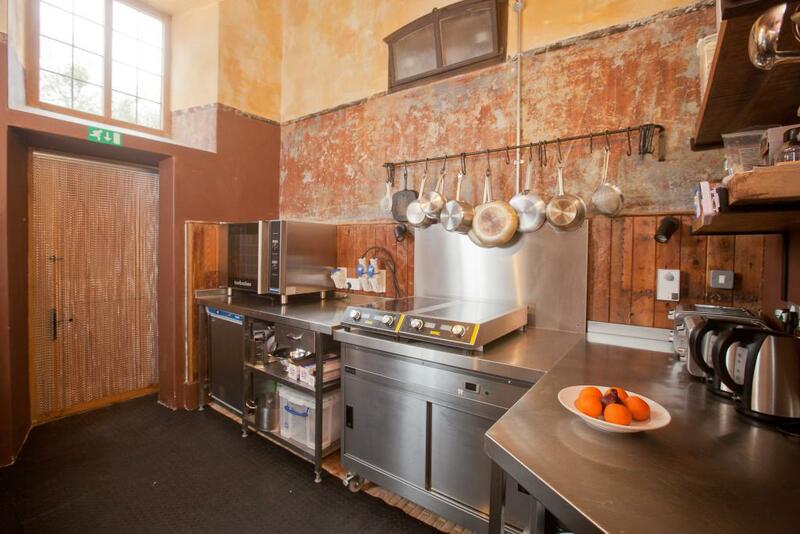 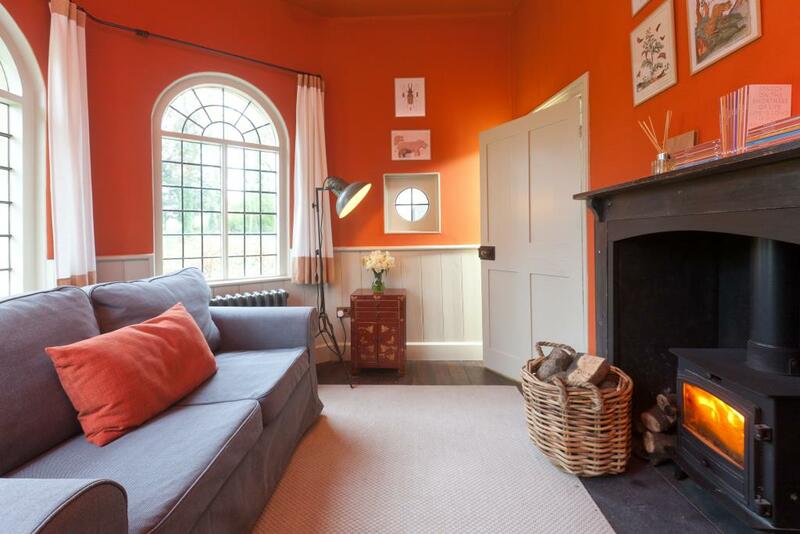 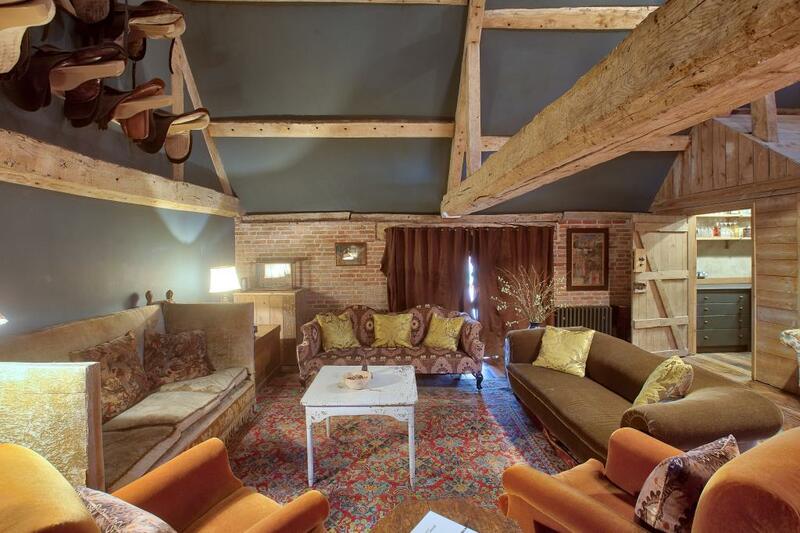 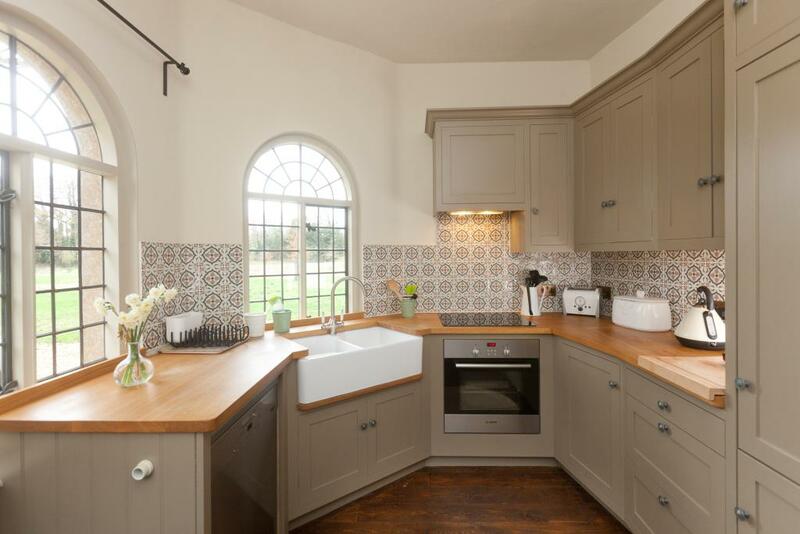 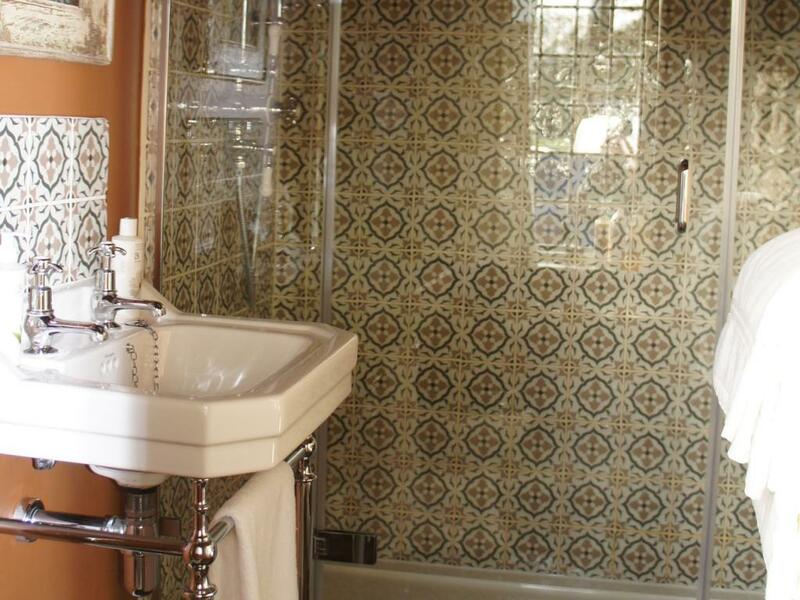 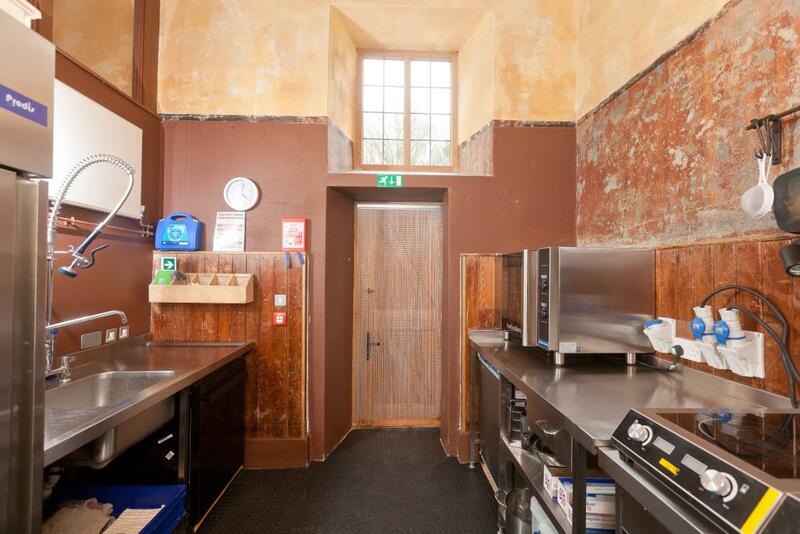 Suitable for 2 people, with a fully equipped kitchen for a self-catering experience. 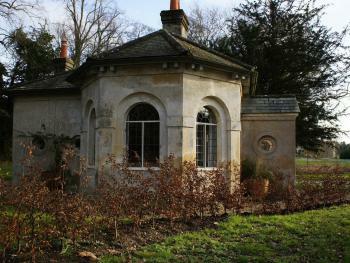 This 17th Century Riding House sits on the Shaftesbury Estate within the grounds of St Giles House, home to the 12th Earl of Shaftesbury. 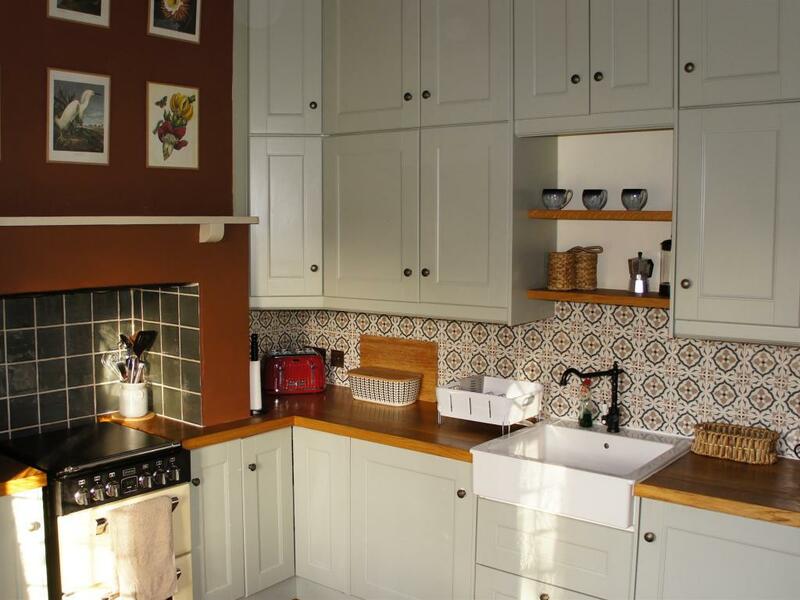 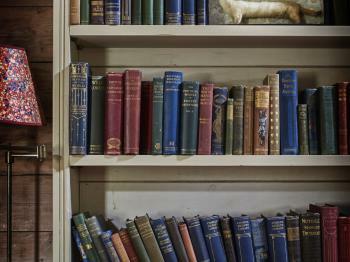 Located in Wimborne St Giles in East Dorset just 10 miles from Wimborne Minster. 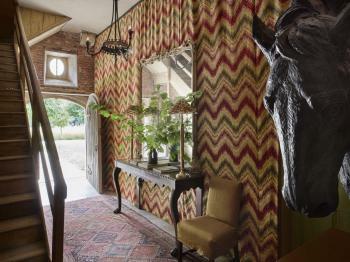 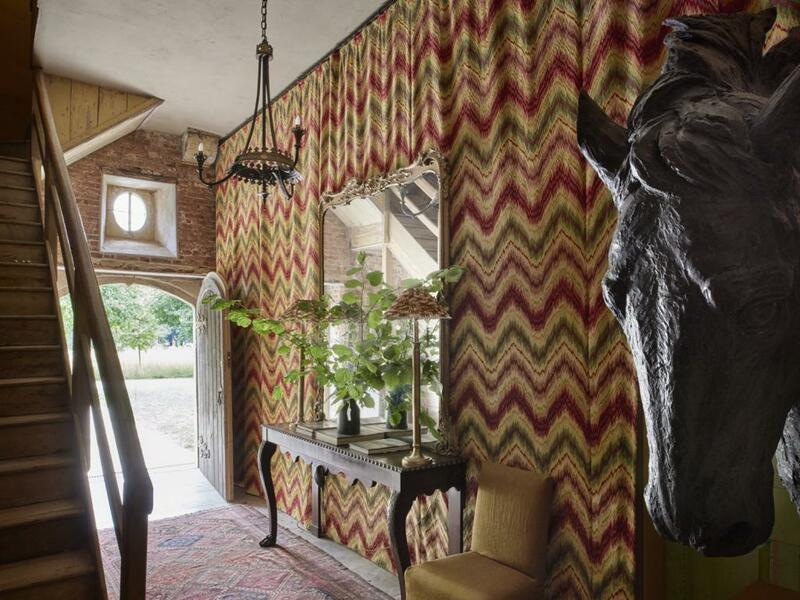 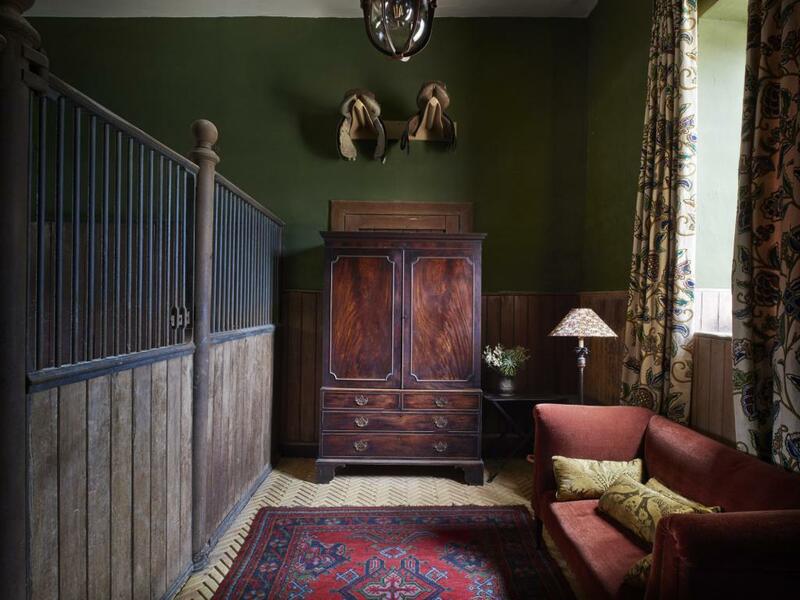 Overlooking thousands of acres of Parkland the Riding House boasts an Equestrian Theme throughout with each of the 8 bedrooms individually designed. 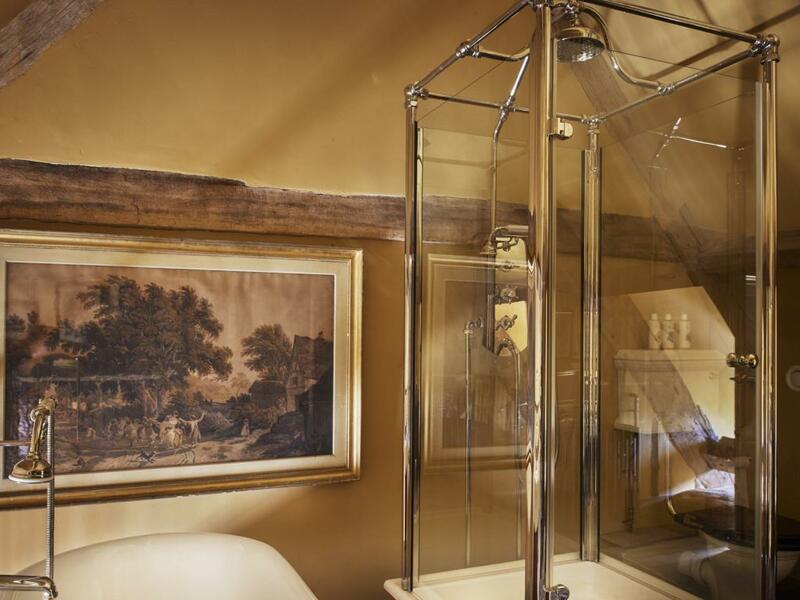 All en suite with luxurious roll top baths, large showers, smart TV's, king size beds with Egyptian cotton bedding, Bramley toiletries, hairdryers, hospitality tray and dressing gowns Guests can relax in the cozy lounge area which is furnished with an impressive collection of antiques, comfy velvet sofas, a vast array of books, billiard table, Bluetooth speaker and an honesty bar. 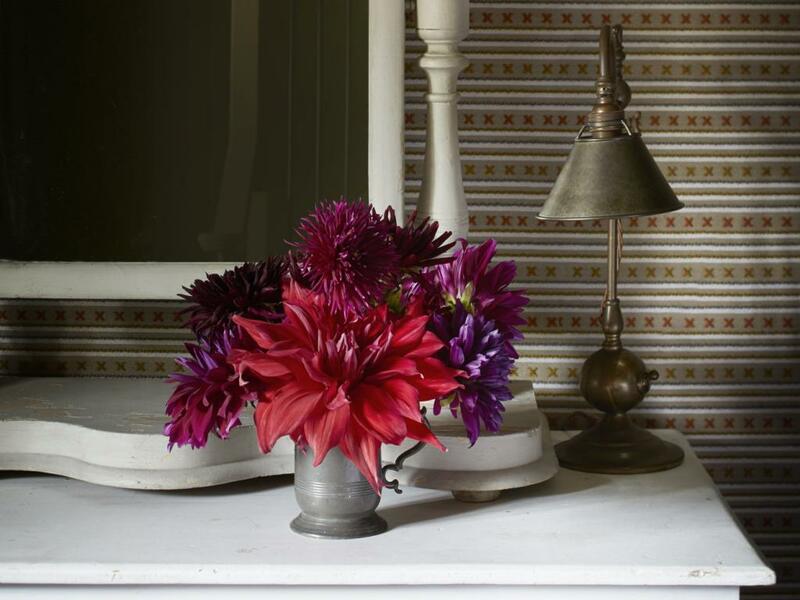 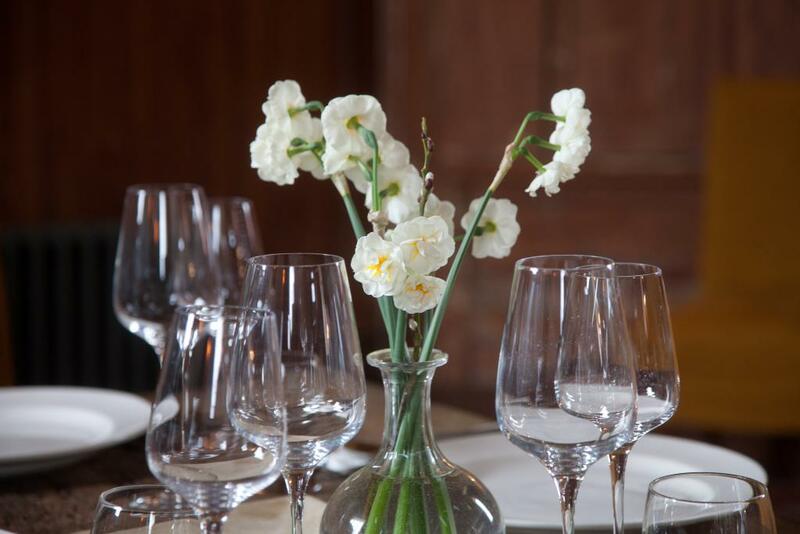 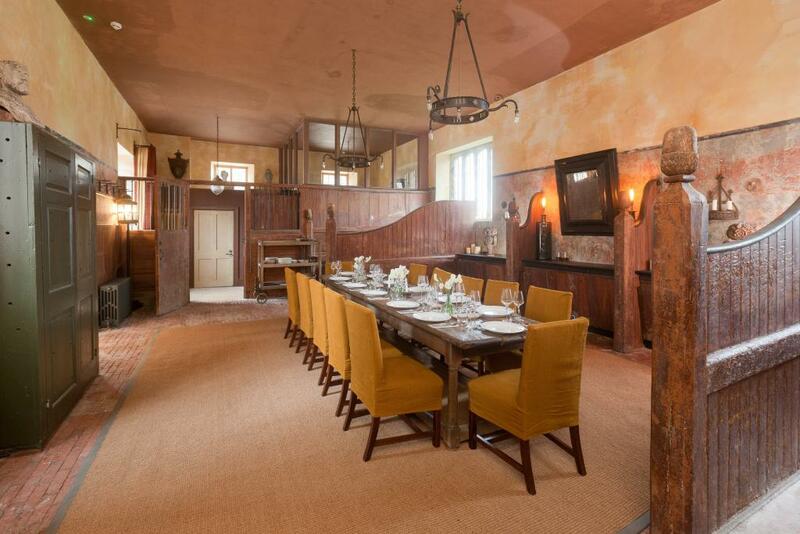 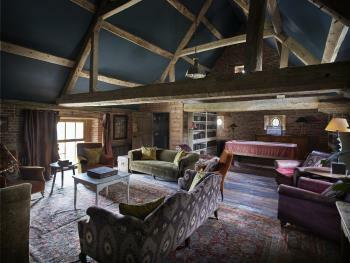 Breakfast, lunch or dinner can all be arranged in the rustic Dining Room although self catering is also an option . 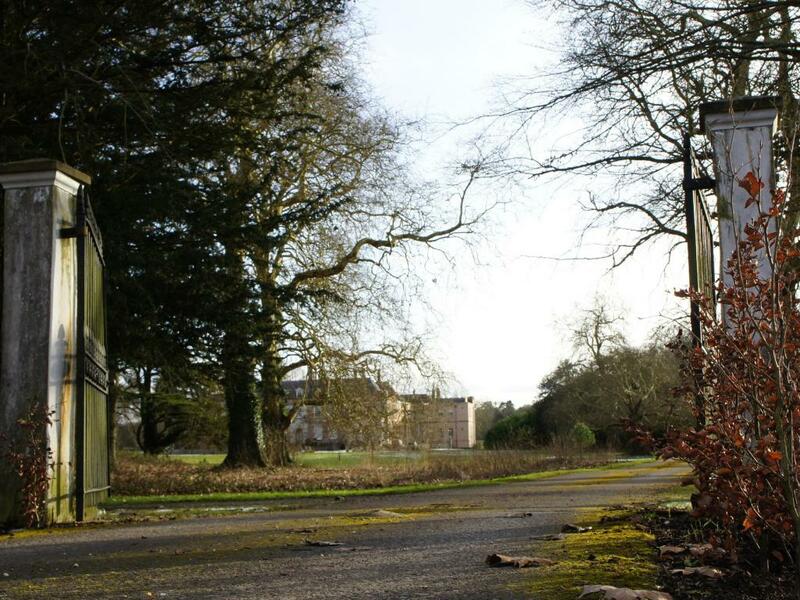 Free Parking available in the Walled Car Park and access to certain parts of the grounds also offered to further enhance your St Giles experience..